Custom urethane cast and mold products and parts. 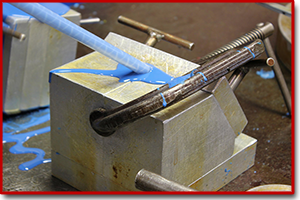 Elastomer Specialties manufactures countless polyurethane parts and products used in numerous industries worldwide. We offer soft and hard mold design and production for custom molded and spray applied systems which can be engineered for both low and high production levels. Utilizing high-performance resins, curatives and additives, we cast polyether or polyester urethane parts with a wide range of hardness, size or shape. We pride ourselves in designing and manufacturing an unlimited variety and color of MDI and TDI elastomer products. The extensive chemical and design experience at Elastomer Specialties ensures only the best materials and compounds will be used, providing maximum performance and reliability. 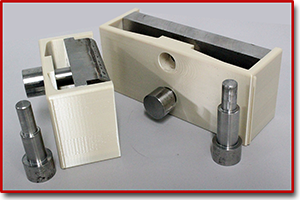 Our unique versatility allows ESI to produce parts, molds or products from either HOT or COLD molded Polyurethane Systems. ESI also provides accelerated prototyping and 3-D printing services which gives our customers stunning 3-D conceptual models for visual analysis, low-production molds as well as engineering evaluations. 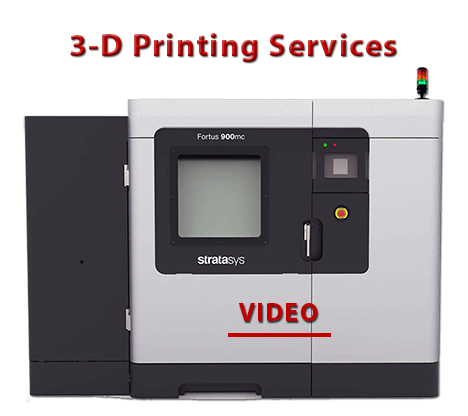 Elastomer Specialties' 60,000 SF manufacturing facility includes a newly automated machine shop including 2 state-of-the-art 3-D printers, highly specialized and contained surface preparation equipment area and a clean room building to keep the parts dust free. 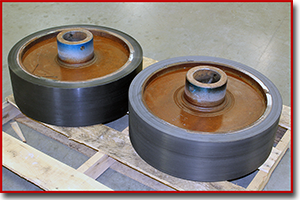 Using the most recent improvement in polyurethane materials allows for better parts and quicker turn-around times. 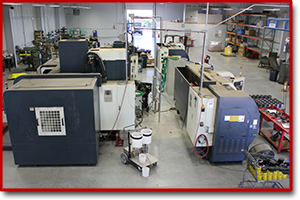 At ESI, we can take your design to engineering and tooling through production in a short time frame. in a time frame which will meet your tight production schedule. to remain on the cutting edge of this ever growing urethane cast industry.